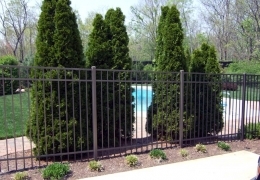 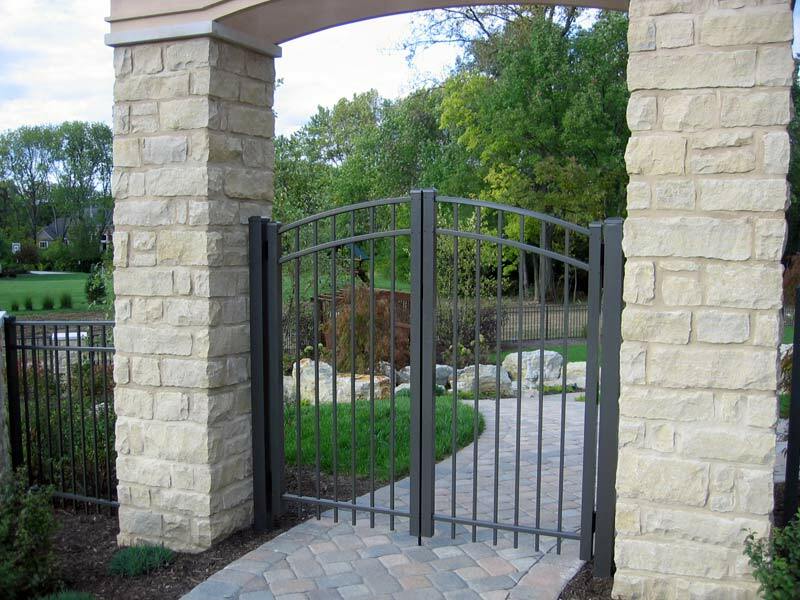 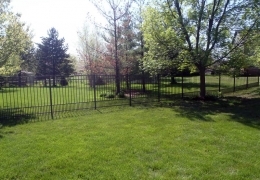 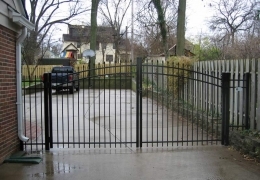 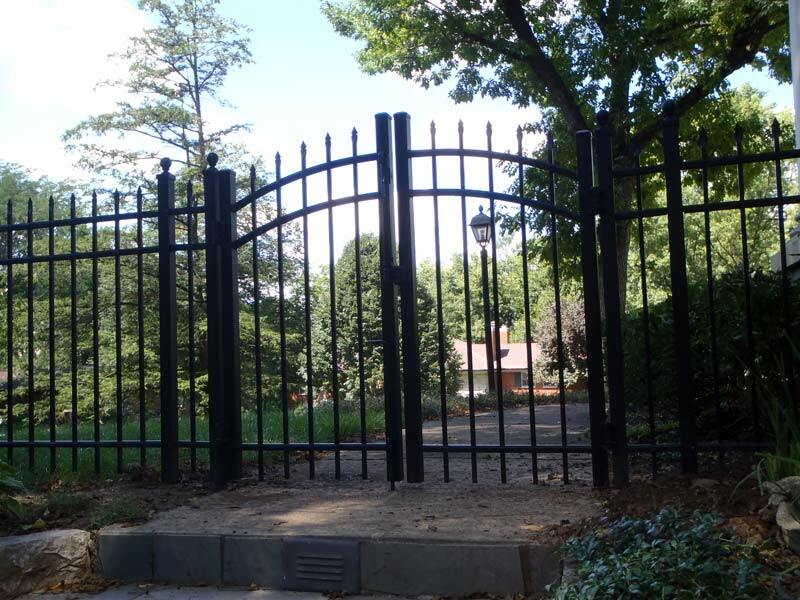 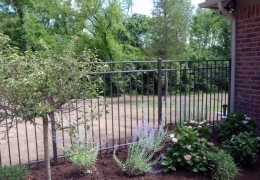 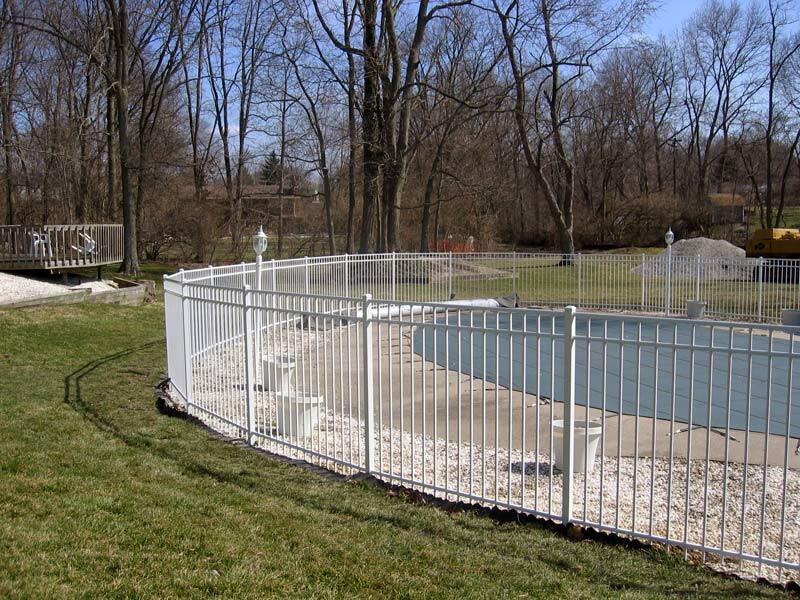 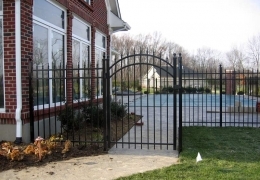 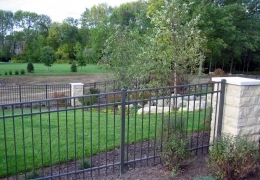 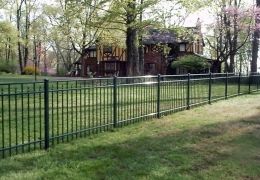 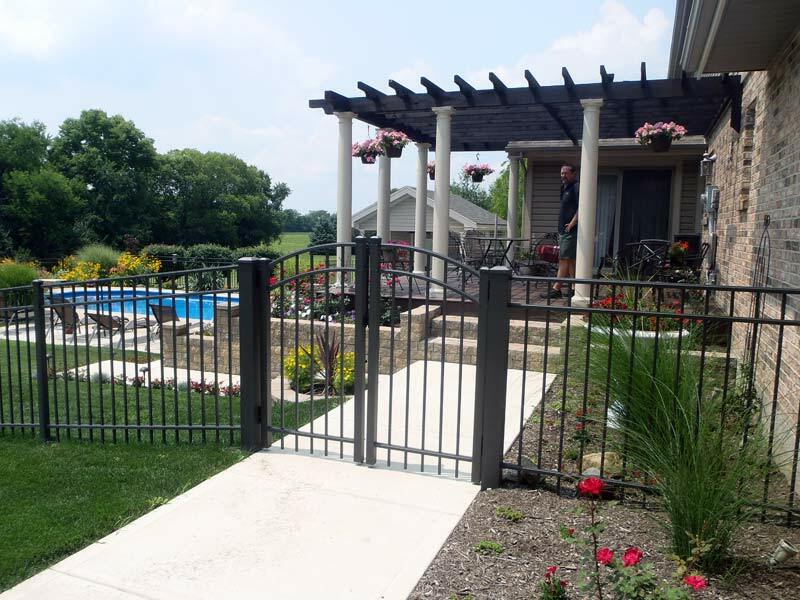 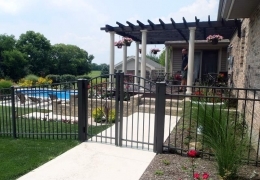 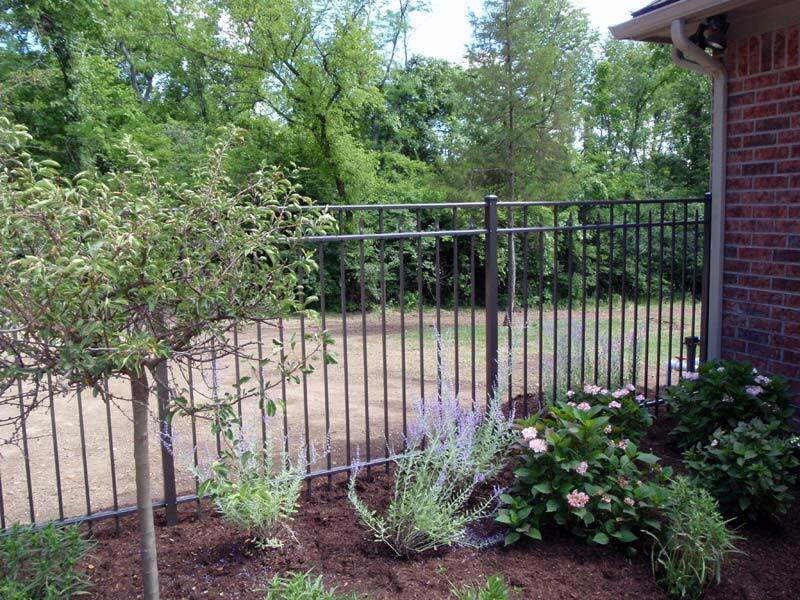 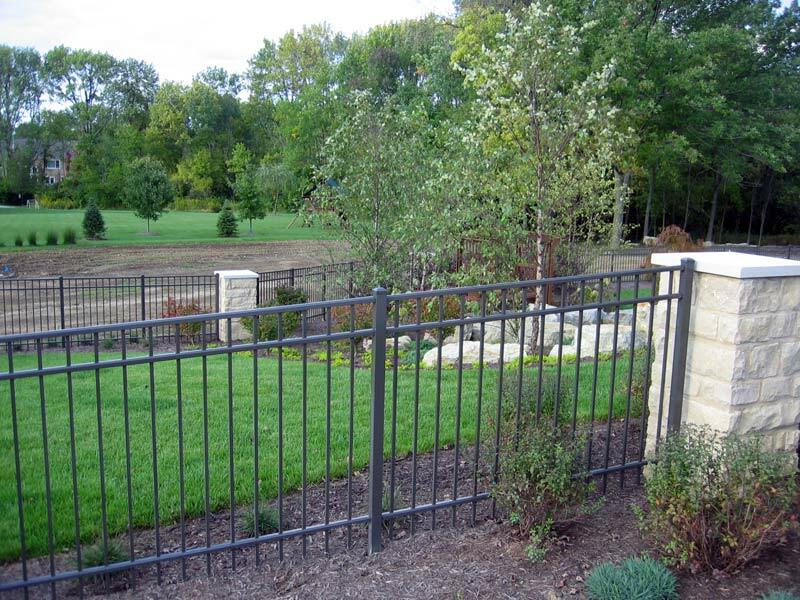 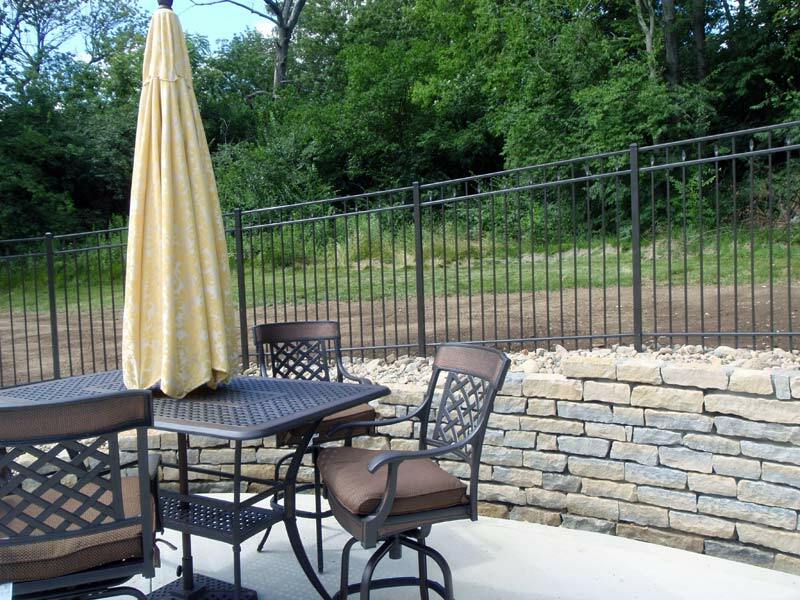 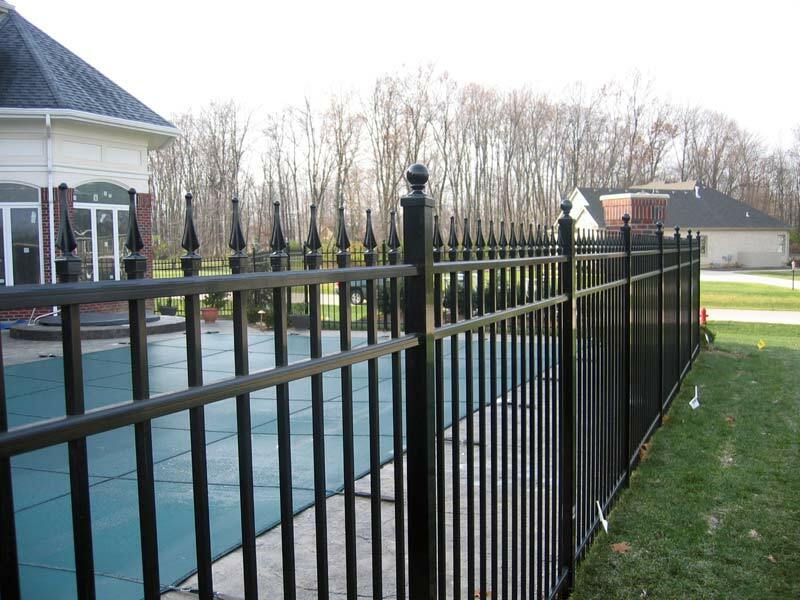 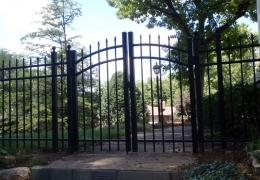 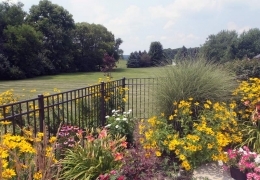 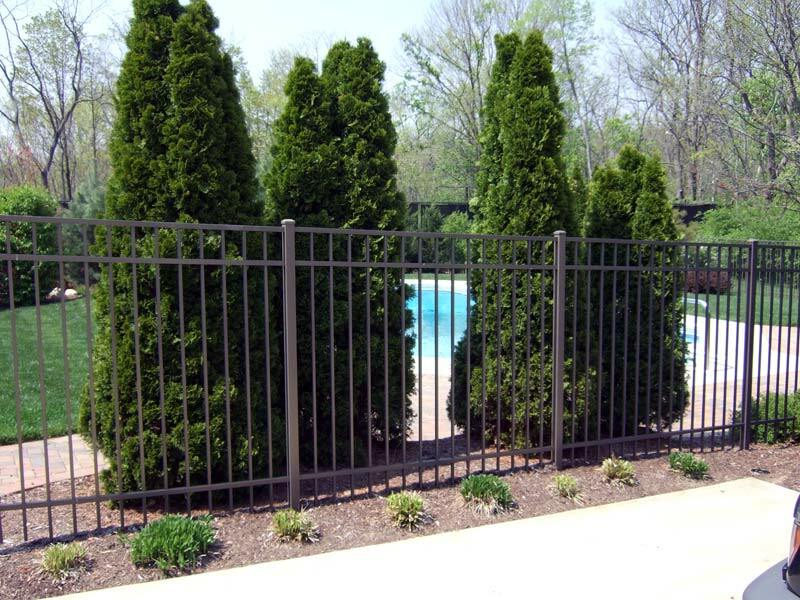 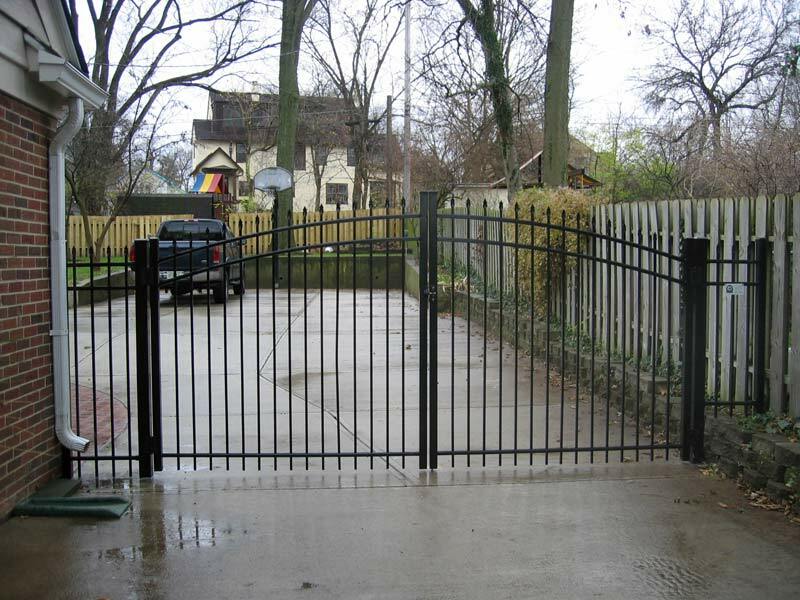 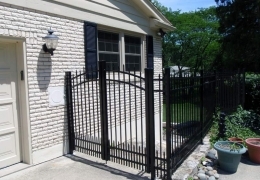 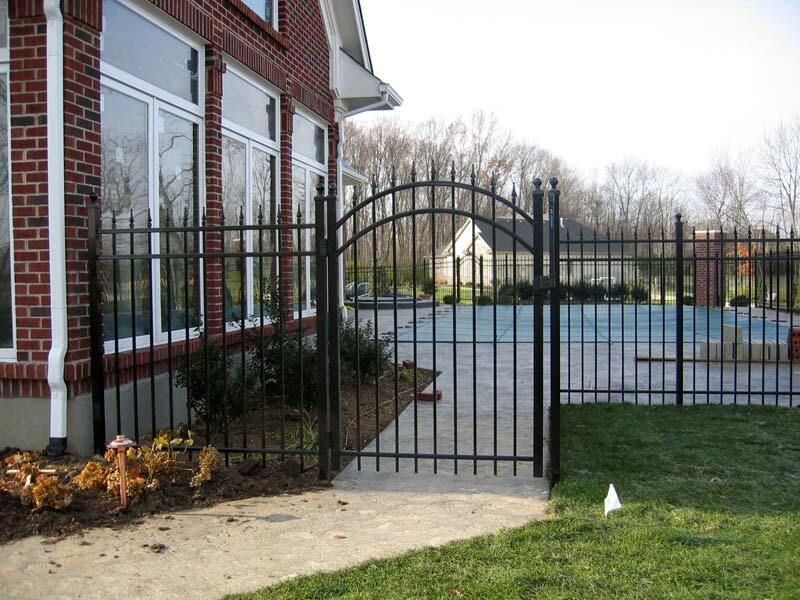 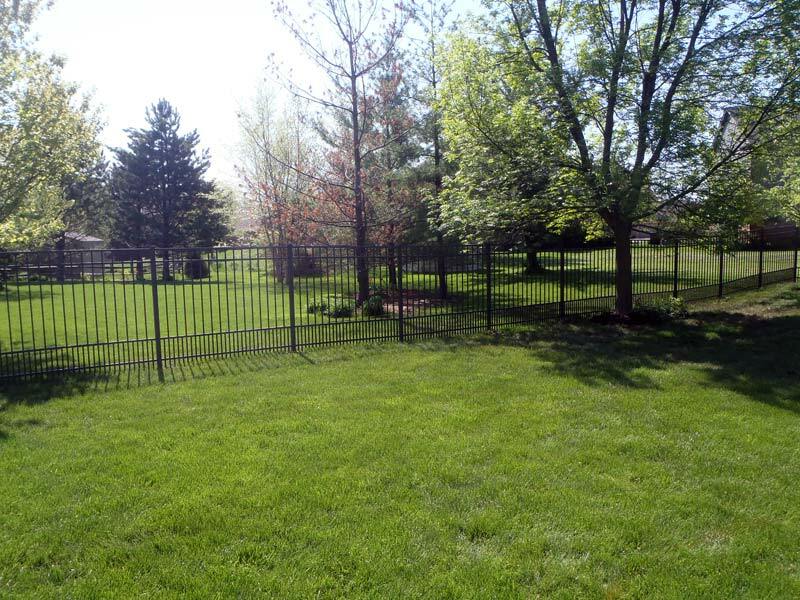 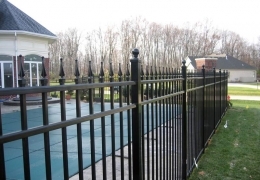 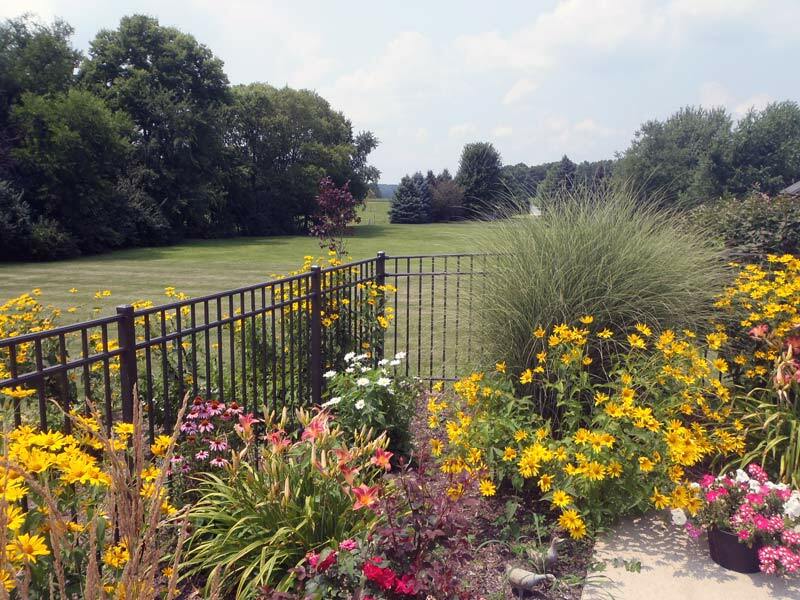 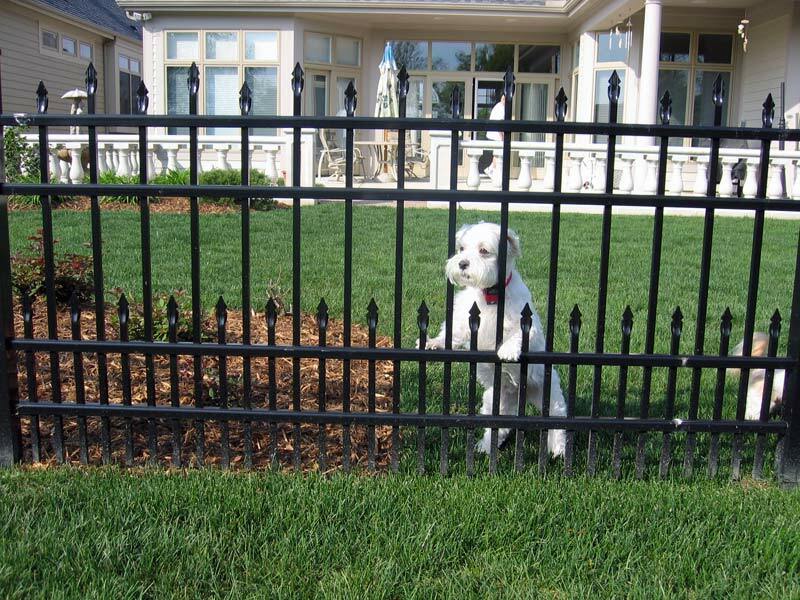 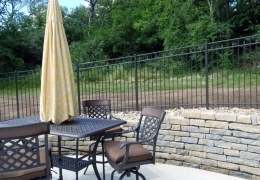 Ornamental aluminum has the look and feel of traditional wrought iron fencing , but without the high maintenance and need to be repainted in the future. 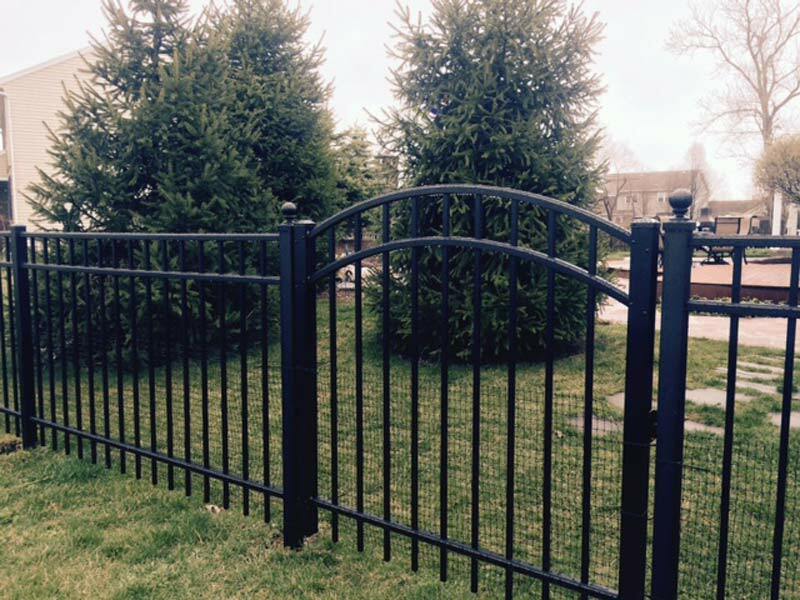 New Satin finishes also give the look and feel of wrought iron. 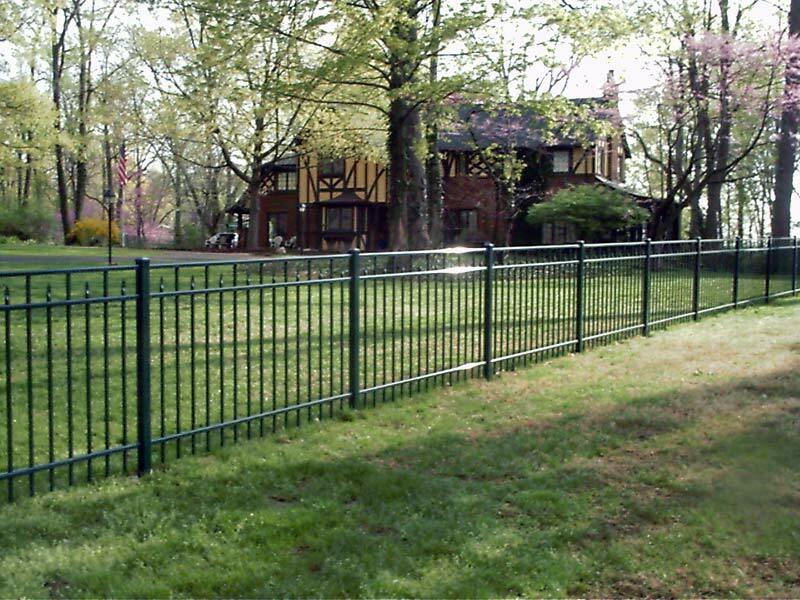 The normal spacing of the pickets is a little less than 4", but other options can bring that down to less than 2" if you have a small pet. 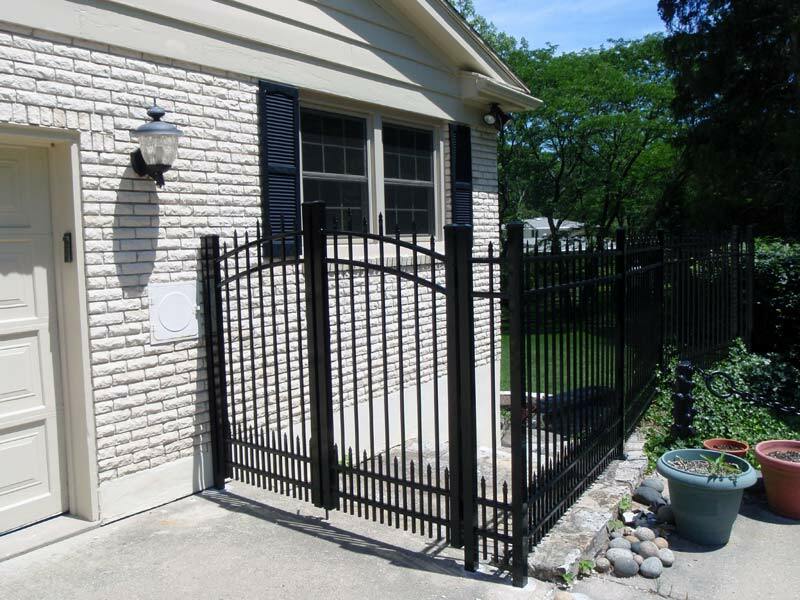 Aluminum is also surprisingly strong. 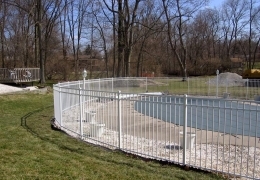 Our regular panels are designed to maximize the strength of the aluminum. 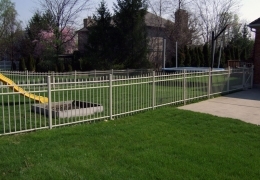 When needed, we also offer commercial and industrial systems for any need. Let us recommend the best solution for your project.